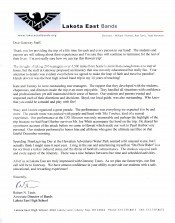 We’re proud to have welcomed such a distinguished list of marching bands to the parade since 1998. 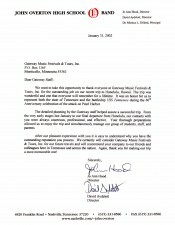 Bands from 24 states have participated in the parade, in addition to international participants. 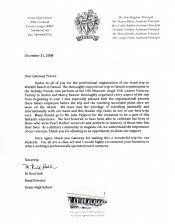 Numerous bands are also repeat participants. 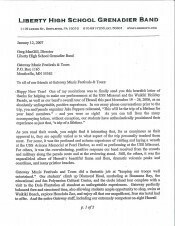 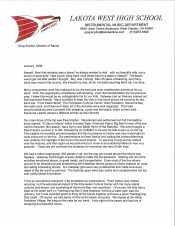 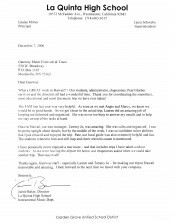 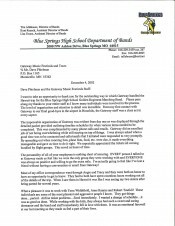 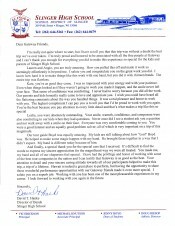 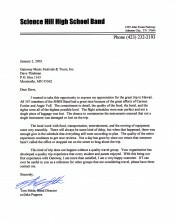 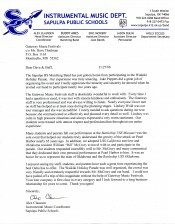 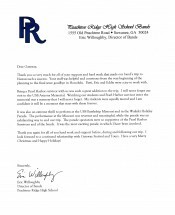 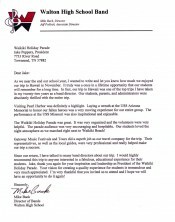 We encourage you to read the testimonial letters below from various directors over the years.